Featuring producers "DigitalX" & "Krono_Psy" , V.A. "Lycan's Meeting - Lycantrop records". Starts at "18:00 GMT"
Alex has graduated from Electronic music production from SAE and Thames Valley University- London in 2004. After he's been voted as no 1 psy trance DJ in Cyprus for two consecutive years (2005-6) Today he is concentrated on his own production in his studio in Nicosia, Cyprus. 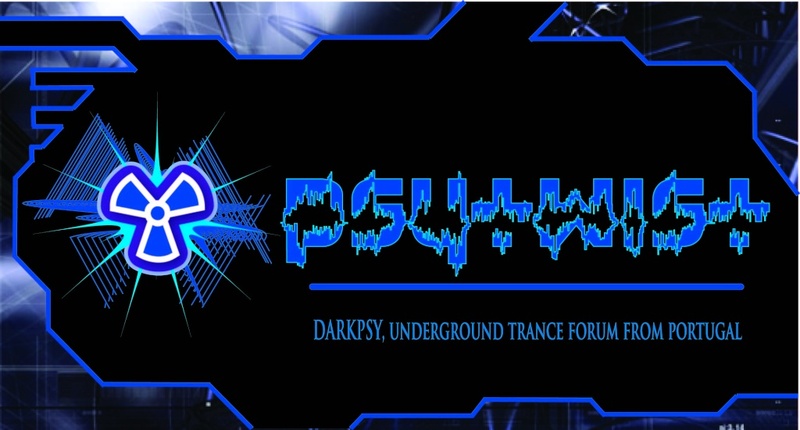 He's currently working under two darkpsy projects: the solo one DigitalX and VOC (Victims Of Coincidence) with his very good friend Pascal a.k.a Kerberos combining quality challenging, aggressive dark and groovy style. Determination, always in search for new sounds and meanings are the key points taking the major part of his conception for the music production which you can find as a result in his work. Alex is keeping always the underground spirit in his production as his signature. in unique effects and incorporate stories of horror/terror/action and even sometimes comedys into his compositions. The Post-Consumer Revolution has begun; a brave new world is forming, where technology serves nature and balance is the paradigm. A pack of lightly wounded Lycans moves into the forest, guided by fullmoonlight and well-fed after a foray into the ruins of a once-great city. Still high from the hunt, with a series of howls they enter an evergreen-ringed clearing, where the ground pulsates with the slap, slap, slap of powerful footpads, moving in time to powerful nighttime psychedelic trance. Following the administration of ritual drops, the Lycan hunters deposit their human quarry on the dancefloor. Blacklight and moonlight combine to cast an eerie glow over the clearing. Dynamic and hypnotic, the music pulses: even the trees seem to dance on this magical night.